Future Investment, today’s photo prompt. 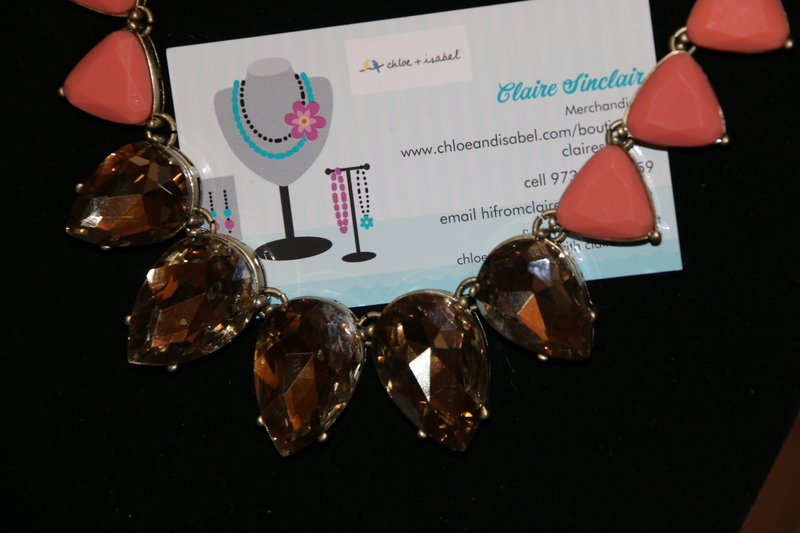 A bit appropriate at the end of my February sales month for Chloe + Isabel. I am absolutely loving working for this company. They are so good to their merchandisers and offer training and incentives and so much support. I have been with the company for just about two months. I am still in my “Fast Start” program. That ends in just three days. On Monday night’s sales call, I was actually named in the top 10 for fast starters! That gives me even more incentive to work harder at this business. This will never be my full time job. Teaching is my passion and what I am meant to do, but c + i gives me the opportunity to do more of what I love – socializing! I know that at home selling isn’t the easiest thing, and that I may have good months and bad ones, but the initial investment has seemed worth it so far. I will have to keep updating my inventory, spending some of my profits, but with each party I have, I earn more “bonus dollars” to spend as well. I will never make a fortune or strike it rich working with c+i, but it does help with all those little extras. Once DJ goes to college, I am sure it will be glad to have it as well! I have three days till the end of February. There are contests and offers for all last minute sales and parties. If you are interested, check out my link. Ask me questions. Book an in person party if you are local. Book an online party if you are not. I know we could make it fun! The hostess incentives are amazing!